” Tourism that brings benefits and opens up opportunities through participation by local resource custodians/owners is a good win-win concept for communities. 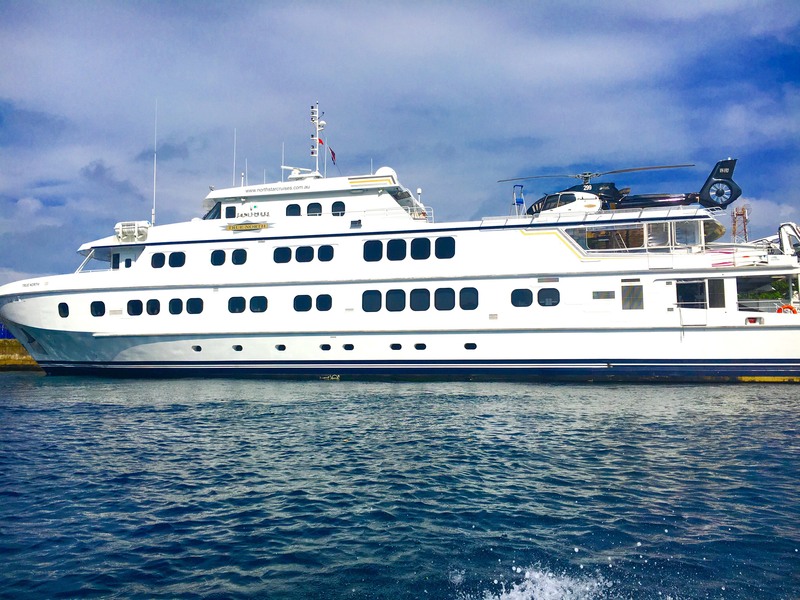 Cruise vessel True North will make its second cruise visit to Bougainville on 19 December 2017, exactly a year after its maiden cruise to Bougainville PNG last December. 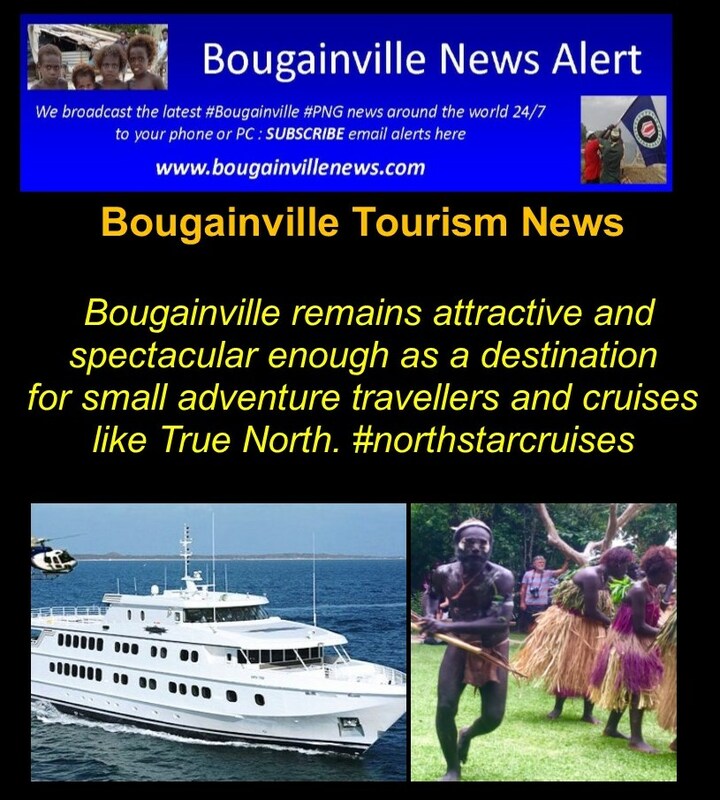 True North’s cruises to what it calls ” spectacular Bougainville ” ,packaged as CAIRNS/ALOTAU – BOUGAINVILLE-BUKA/CAIRNS 10 day Melanesia cruise. 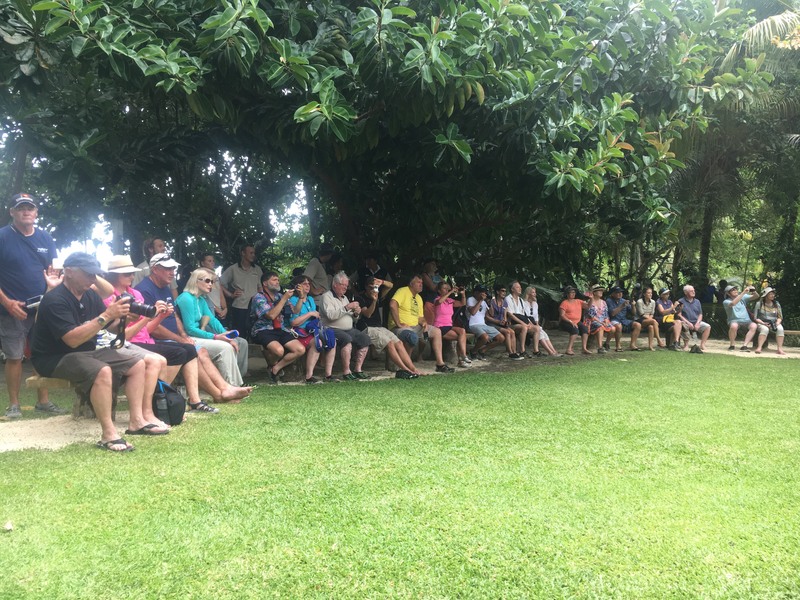 On this visit a variety of local performances represented by Island and mainland cultural groups will be hosted at at Uruna Bay Retreat, Pokpok Island. In a similar smorgasbord of cultural performances last year North Star Cruises which owns and operates the cruises selected a local group for sponsorship to a cultural festival in Adelaide in 2018. The Island community benefits from cruises here from fees for anchorage, swimming, snorkeling, diving, surfing, beach bathing, cultural performance, sale of local kulau drinks, artifact sales, etc. through their Metora Ward which is part of north nasioi community government. 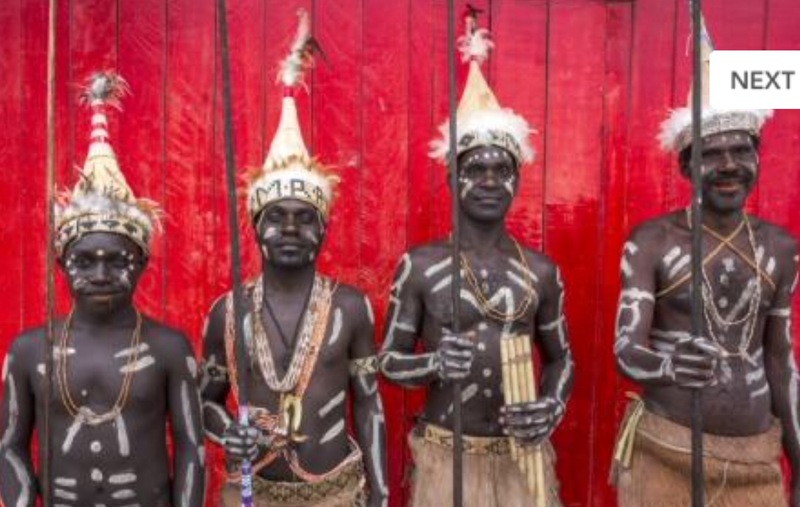 Over and above any local benefits, international cruises are also one of the best advertorials to promote and popularize what Bougainville offers as attractions in this growing industry in cruise tours in Oceania. 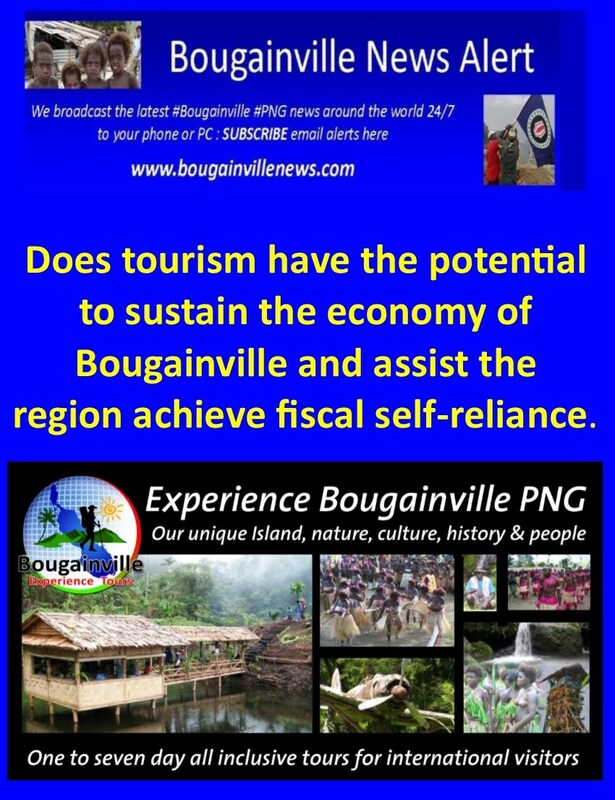 Bougainville Adventure Travel will be working closely with ABG Office of Tourism to help and promote resource owner participation in all tourism ventures where travelers visit local historical, traditional, sacred sites and assets and locations of interest in different regions of Bougainville. 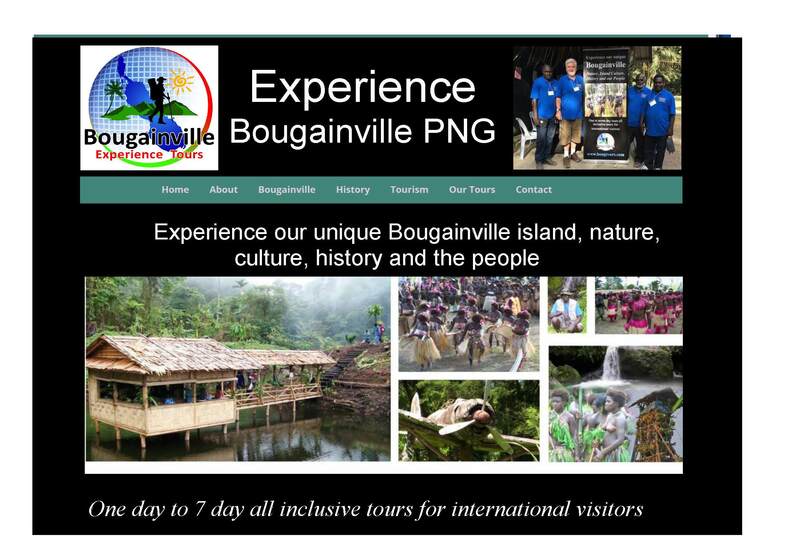 Bougainville Experience Tours is already doing this more or less. 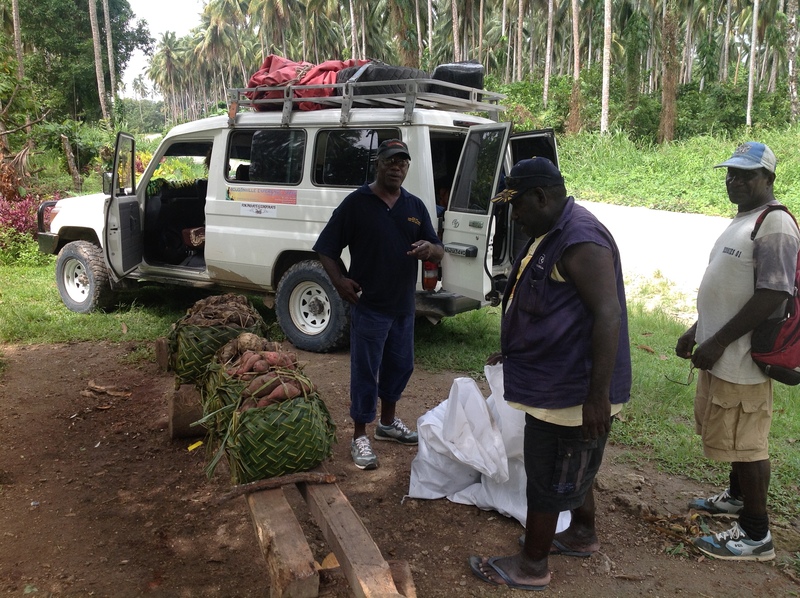 In many areas the resource custodians are already involved and are participating of their own accord with local Bougainville tour companies and operators by arranging and hosting tours in their local areas. There aren’t many places left like this in the world. This is a project I have put my heart and soul into. The film documents my personal experience in this beautiful part of the world. Exploring what this place has to offer, from the untouched tropical islands to the remote mountain villages and all the amazing people that come with it. This is an experience I will never forget. 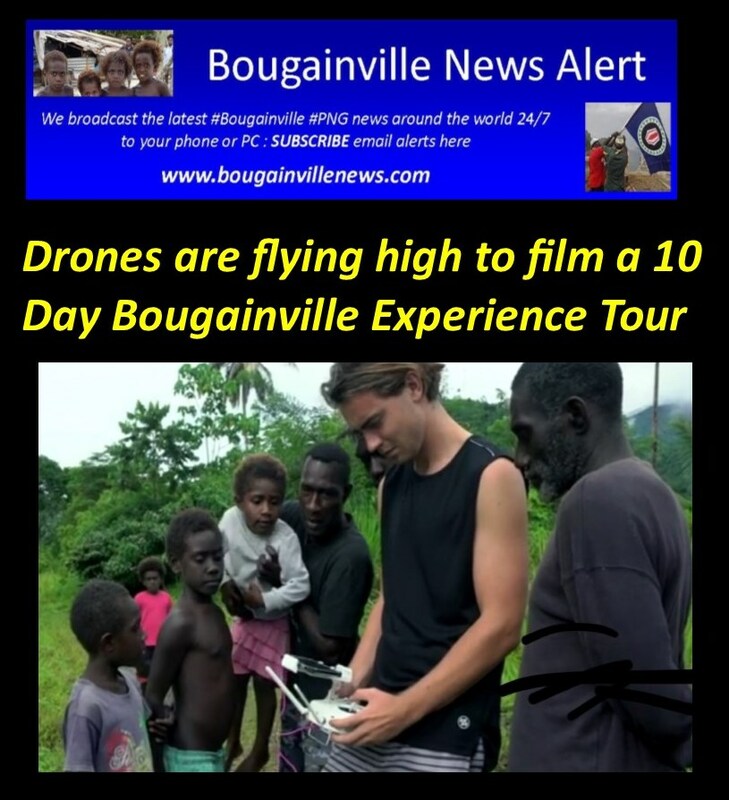 10 days so far in the autonomous region of Bougainville. Coming into this trip not knowing what to expect, it has been an adventure like no other. 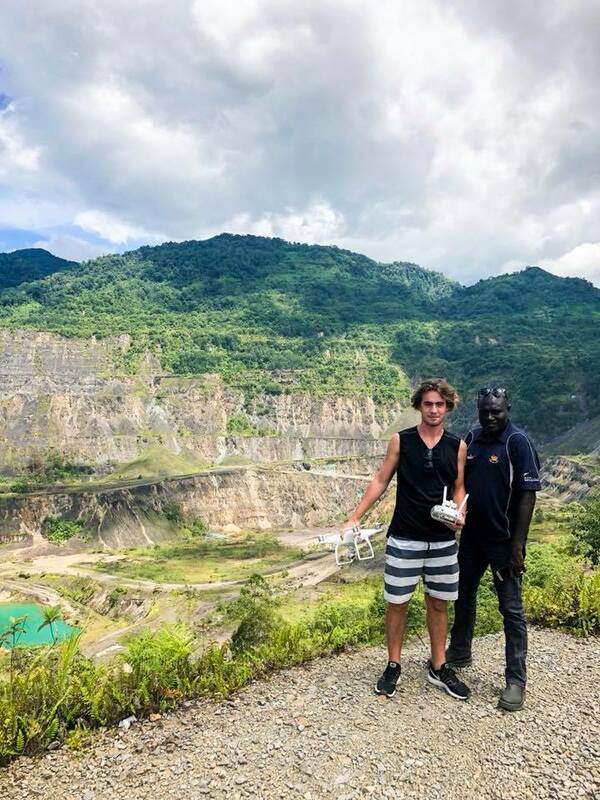 Experiencing village life in the mountains, being the first person in history to fly a drone over certain villages and showing the people their home from above for the first time was truly a special moment. 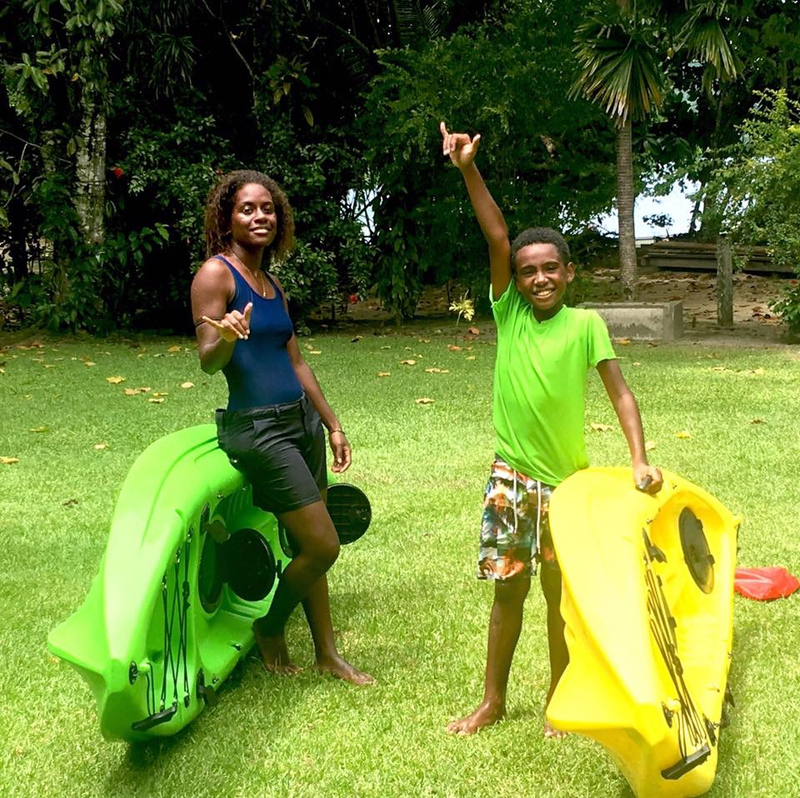 Then moving to the coastal life, watching kids paddle their way to school on canoes and live sustainably from the ocean and the land. Their way of life eye opening and something people all over the world can learn from. 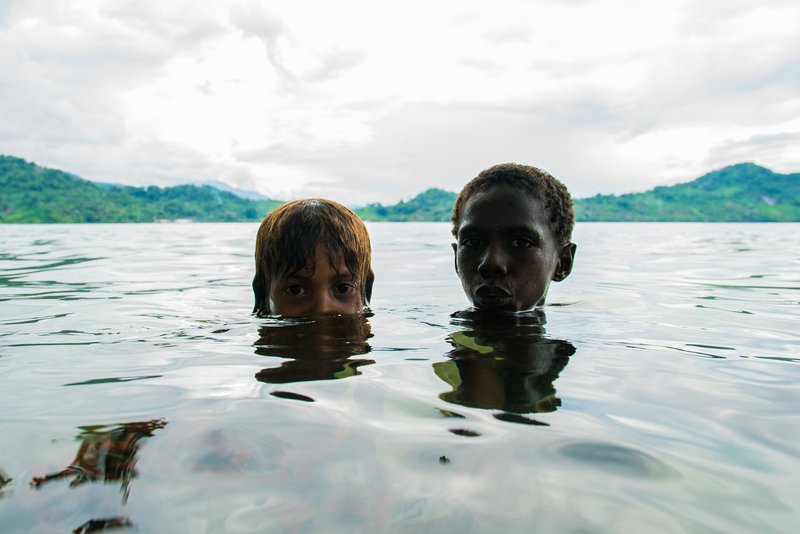 Bougainville is home to the friendliest people on earth, being treated like family everywhere we go. It was hard to say goodbye to such an amazing place. 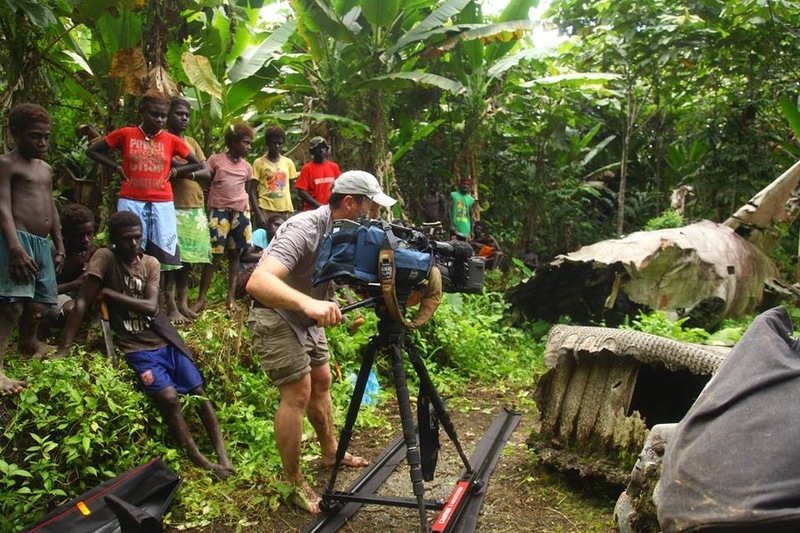 A huge Special thanks to Zhon Bosco, Colin Cowell and the team of Bougainville Experience Tours and all the sponsors (see Listed Below ) for supporting this film project, thanks to them I have been able to capture moments I have only dreamed of. Stay tuned for more images and a full feature film coming soon. I cannot wait to share this experience with you all. 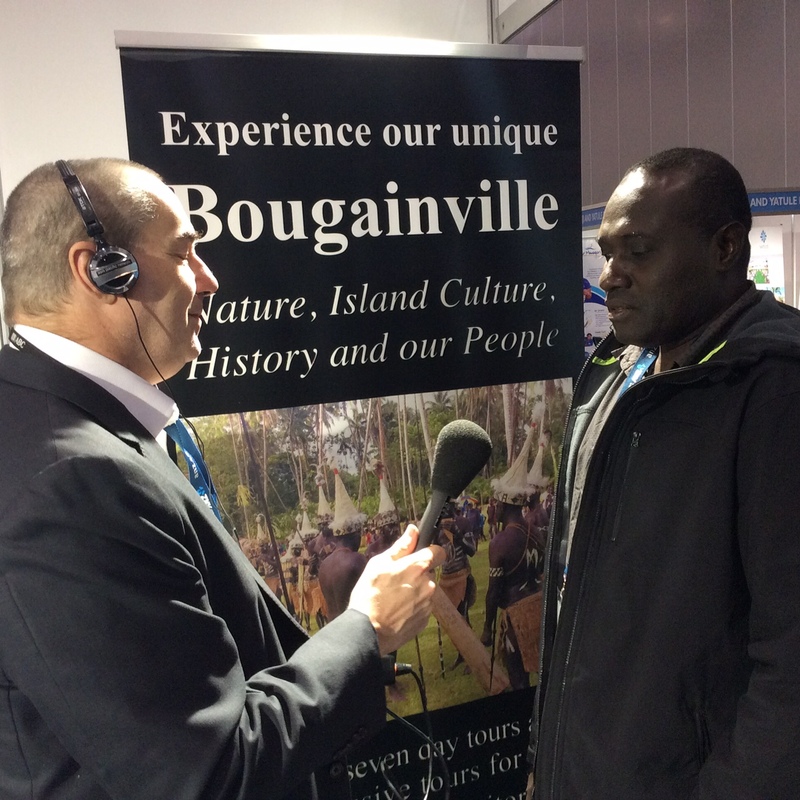 A massive thank you to the team behind Bougainville Experience Tourism for supporting this project. If you are interested in going on a similar expedition like this, get in contact with them and they will assist you in every way possible. 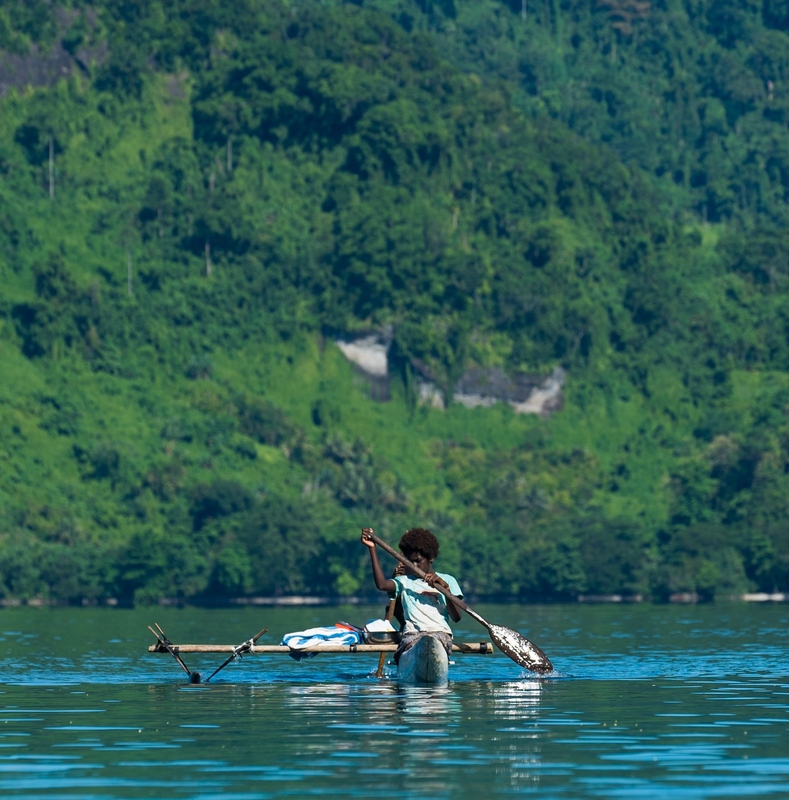 The landscape of Bougainville Island is rugged, punctuated by two active volcanoes, Mt Balbi and Mt Bagana. The coastline features beautiful, sandy beaches, often fringed by dominant coconut trees. Many fresh water rivers run from the mountainous central corridor, down to the east and west coasts of the island. Visits to your interest areas such as health, education, women’s issues etc. 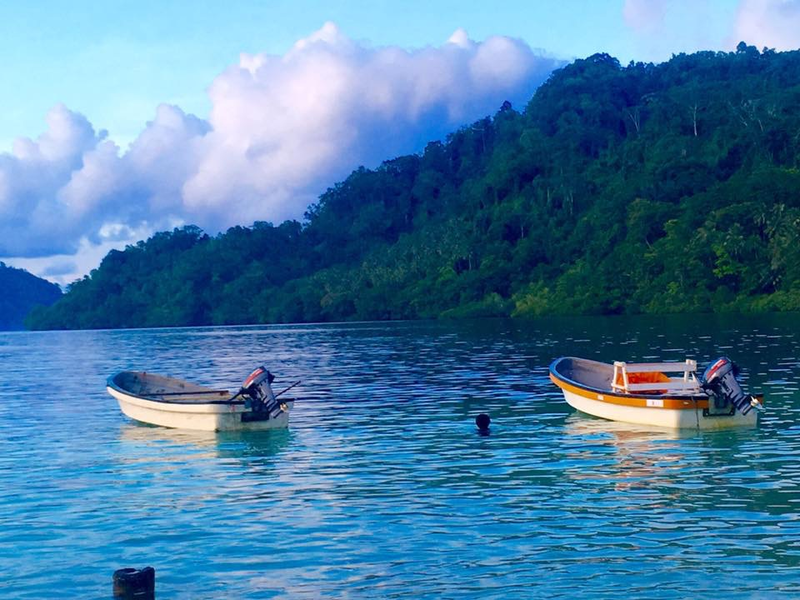 Tour: Travel by car and then a short boat ride Bakawari Island, also known as Pokpok, is just off the coast of Bougainville, located near the Kieta Wharf in Central Bougainville. It is only a 5 minute boat ride from the mainland to the island and most people use canoes to go back and forth. The installation of flight lights at Aropa Airport would allow visibility and provide guidance information to help pilots acquire the correct approach to the airport. Member for South Bougainville, timothy Masiu, presented a part payment cheque of K100,000 of the total funding component to Air Niugini and NAC on Friday for the installation of Precision Approach Path Indicator (PAPI) flight lights at Aropa Airport, Kieta, South Bougainville. Once these lights are installed, Air Niuguni would be able to operate jet aircrafts into Aropa Airport. This airport is one the oldest airports in PNG and the busiest because of the Bougainville Copper Mine. It was during the crisis when the airport and its facilities were tampered with, which later had to be rebuilt. Masiu said the government, though the leadership of Prime Minister Peter O’Neill, rehabilitated the airport and runway and Air Niugini began its services with the Q-400. 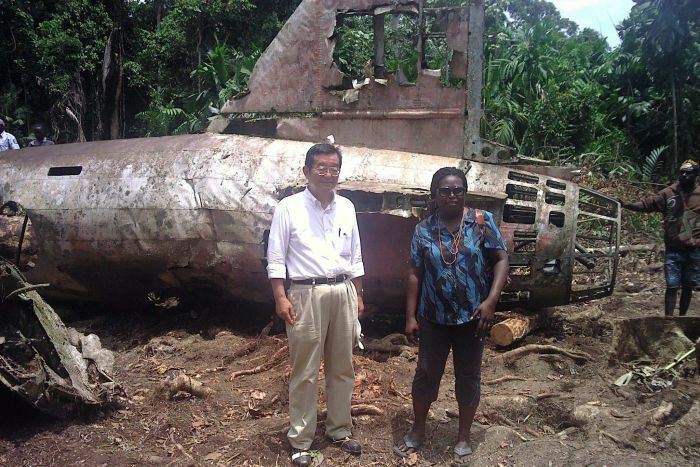 Masiu said air services into Bougainville are very important. He said after the crisis, most of the services were received in Buka Island only, which meant that the whole of Bougainville had to travel to Buka to get a plane out. Masiu has made another commitment for another K100,000 to be put into the refurbishment of Aropa Airport to help facilitate for the PAPI lights. National Airports Corporation general manager, Jacob Anga said it is very encouraging to see especially during this economic time when provincial members come out to help their people. “Its good for the people of South and Central Bougainville going forward and as for NAC, as the owners and operators of the airports in PNG, which includes two airports in AROB, we are committed to ensuring the compliance, safety and maintenance of the airport consistently and we can service the people by ensuring that Air Niugini does a safe landing and safe taking off”, Anga said. 3.Pacific Islands Tourism Professional Fellows Program in 2018-2019. The East-West Center’s Pacific Islands Development Program (PIDP) is pleased to announce that applications are now being accepted for the first cohort of the Pacific Islands Tourism Professional Fellows Programin 2018-2019. The East-West Center’s Pacific Islands Development Program (PIDP) received a grant from the Professional Fellows Division in the Office of Citizen Exchanges at the U.S. Department of State’s Bureau of Educational and Cultural Affairs to conduct the Pacific Islands Tourism Professional Fellows Programin 2018-2019. This program will bring two cohorts of tourism industry professionals from the Pacific Islands to Honolulu, Hawai‘i for intensive six-week programs that build significant new capacity and facilitate enduring professional bonds between industry leaders in the United States and the Pacific Islands. The Pacific Islands Tourism Professional Fellows Program will draw broadly and deeply upon Hawaii’s unique position as an American state with one of the world’s premier tourism industries. It is designed to build capacity across the Pacific region by creating strong and enduring connections between 32 mid-level Professional Fellows from 13 Pacific island countries and no fewer than 13 Hawaii-based Americans in private and public tourism-related organizations. For all the details and an online application form go here. Your application must be received by midnight November 30, 2017 (Hawaii Time). 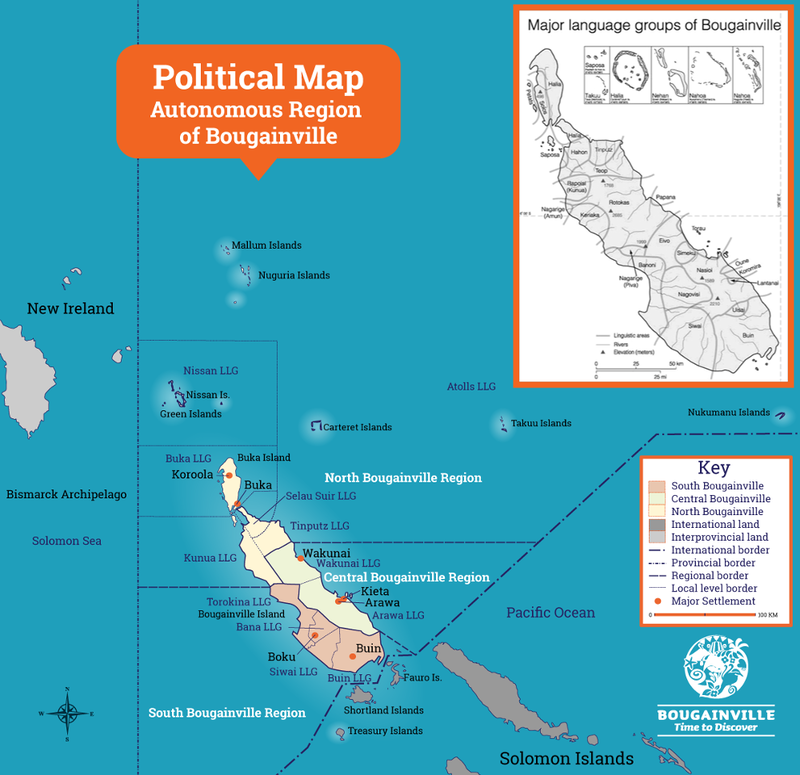 The Autonomous Region of Bougainville is the furthest island from the mainland of Papua New Guinea (PNG). The island’s unique ethnicity, vibrant culture, natural scenic landscapes and historic sites offer many opportunities for major tourism development.Minister for Tourism, Arts and Culture Hon. 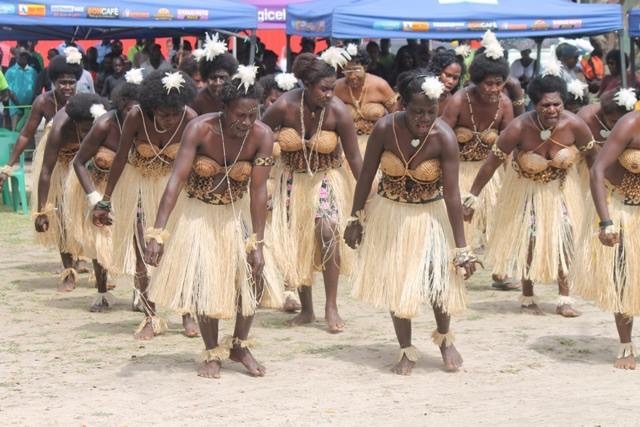 Tobias Kulang , the PNG Tourism Promotion Authority (PNGTPA), the Office of Tourism Arts and Culture and staff from the minister’s office were in Bougainville to officially launch the Buka Town Tourism Development Initiative 2016-2020. 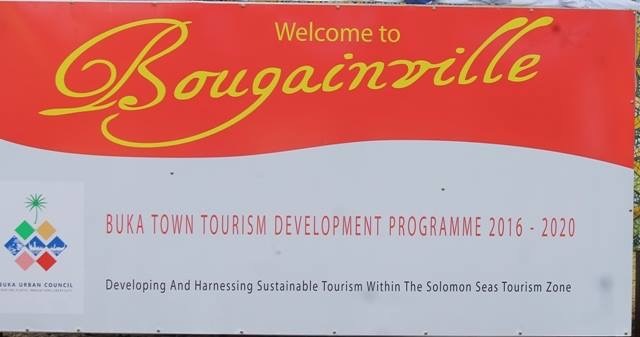 The project aims to develop Buka Town into a tourism hub by 2018 and connecting the Autonomous Region of Bougainville with the Pacific through the Solomon Seas Tourism Zone Initiative. Above: Hon.Tobias Kulang with Buka town mayor, Buka town manager, Tourism Associatin Minister, Vice Minister Robert Hamal, Hon. 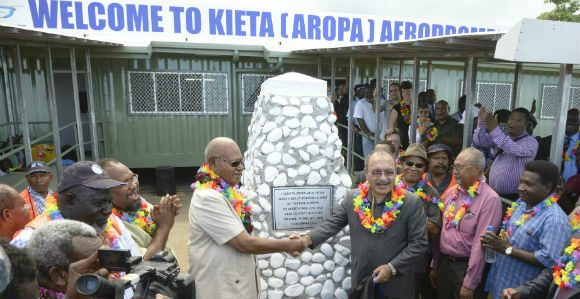 Jimmy Minigtoro, Minister for Communication and ABG Tourism Director at the official unveiling of the Buka Town Tourism Development Initiative. 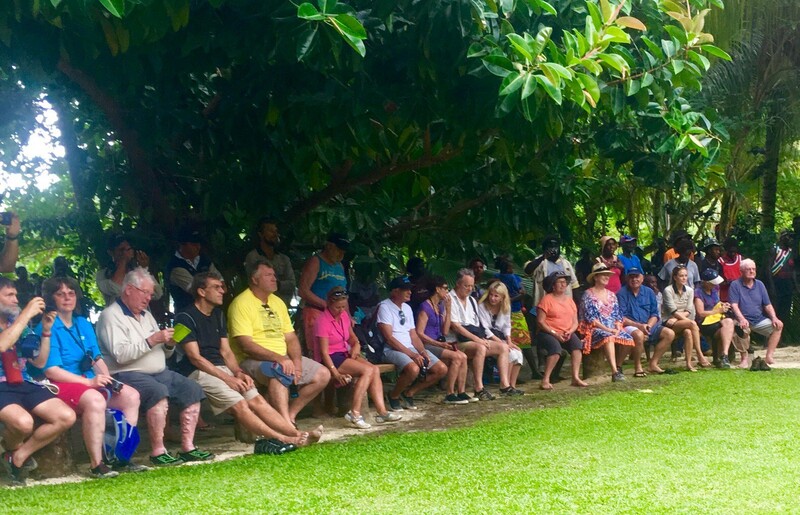 The visiting national tourism delegation was taken on a tour of popular sites and attractions in Arawa, Buin and Kieta. 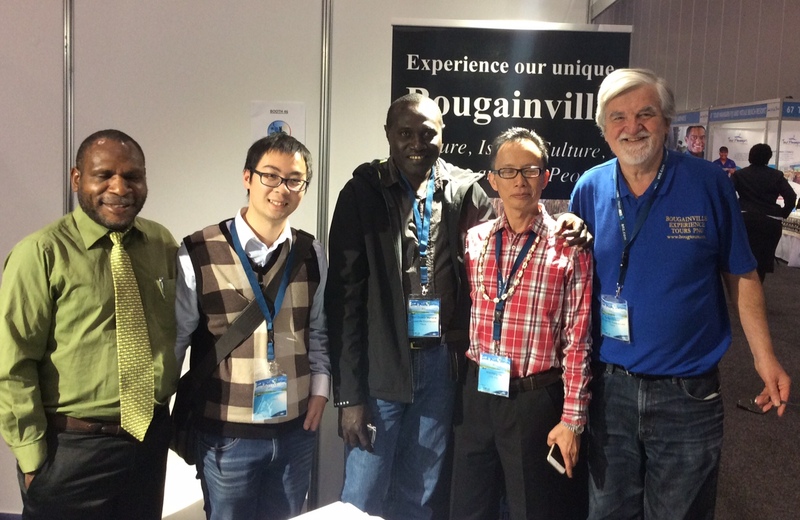 During the tour Minister Kulang and the delegates met with officials from the Autonomous Region of Bougainville and representatives from the local tourism industry. 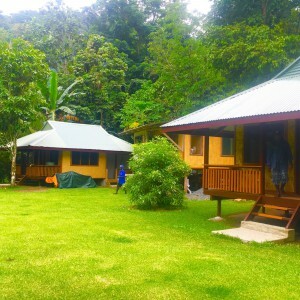 In an internal report based on the findings from the visit, the PNGTPA made a number of recommendations for the Autonomous Region of Bougainville government (ABG) with regards to tourism development, including: developing a Tourism Master Plan, Tourism Funding support for the ABG and for the local tourism industry to form an association to better voice issues and concerns faced by the tourism industry in the Autonomous Region of Bougainville. PNGTPA and the ABG will continue tourism discussions throughout the year. 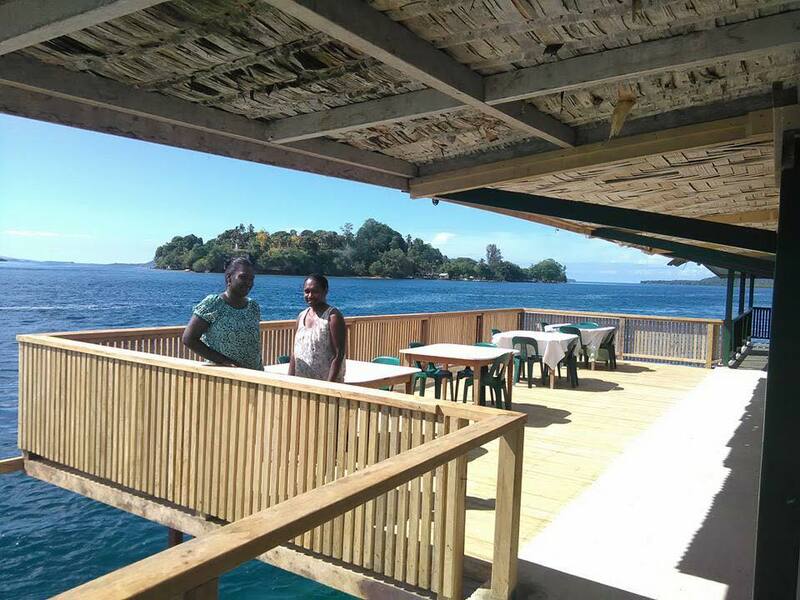 Tourism delegates from the Autonomous Region of Bougainville will be invited to the annual Lukim PNG Nau tourism expo in Port Moresby hosted by the PNGTPA and the PNG Tourism Industry Association. National Minister for Tourism, Arts & Culture, Tobias Kulang in partnership with his colleague ABG Vice Minister for Tourism, Robert Hamal Sawa, today officially launched the Buka Town Tourism Development Initiative 2016- 2020. 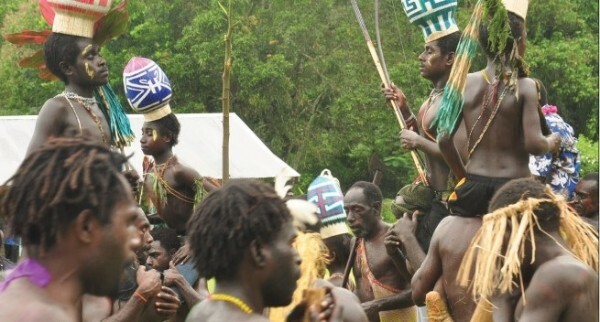 Bougainville culture at its best! The YUMI YET BAMBOO BAND from Haku Constituency of Buka District performing in today’s launching of the Buka Town Tourism Development Initiative 2016- 2020. The initiative will be a strategic roadmap towards making Buka Town a tourism hub by 2018. This is an on going programme that aims to pursue not only remarkable but tangible developments through to 2020 and beyond by establishing the Solomon Seas Tourism Zone Initiative which will enable cooperation and links with the wider Pacific. 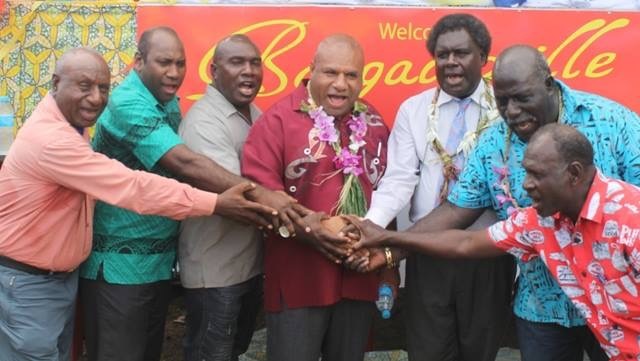 The onus is now with the people of Bougainville to take ownership of the initiative in supporting the ABG government and other relevant authorities with the programme. 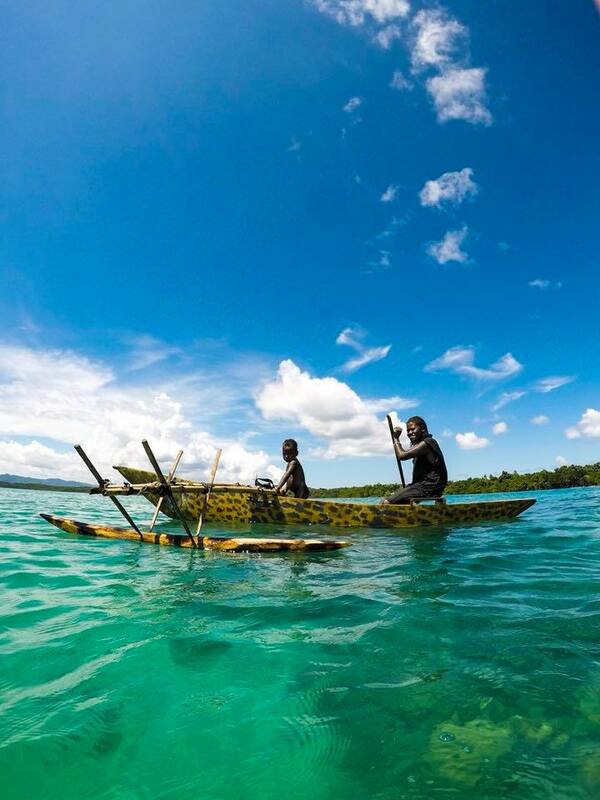 Tourism is a hidden pot of gold in Bougainville that needs to be tapped into to be realised. 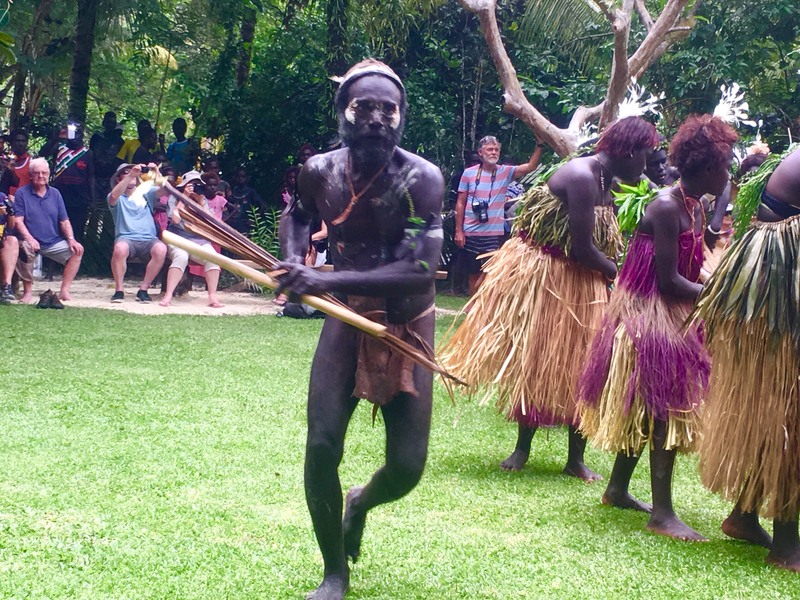 Today’s launching signifies the start of greater things to be achieved by the tourism industry in Bougainville and Papua New Guinea has a whole. 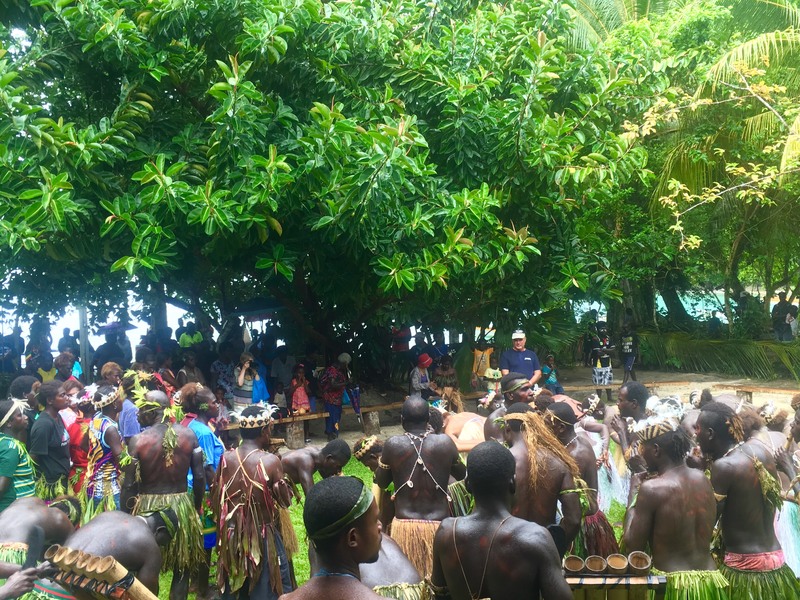 The Minister for Tourism, Arts and Culture Honourable Tobias Kulang being welcomed by cultural groups in Buin-South Bougainville earlier today. The Minister accompanied by a delegation of representatives from the Ministry, Tourism Promotion Authority, National Cultural Commission and Office of Tourism, Arts and Culture, and ABG Members met with Tourism stakeholders in Buin to discuss ways forward in developing Tourism in the area. 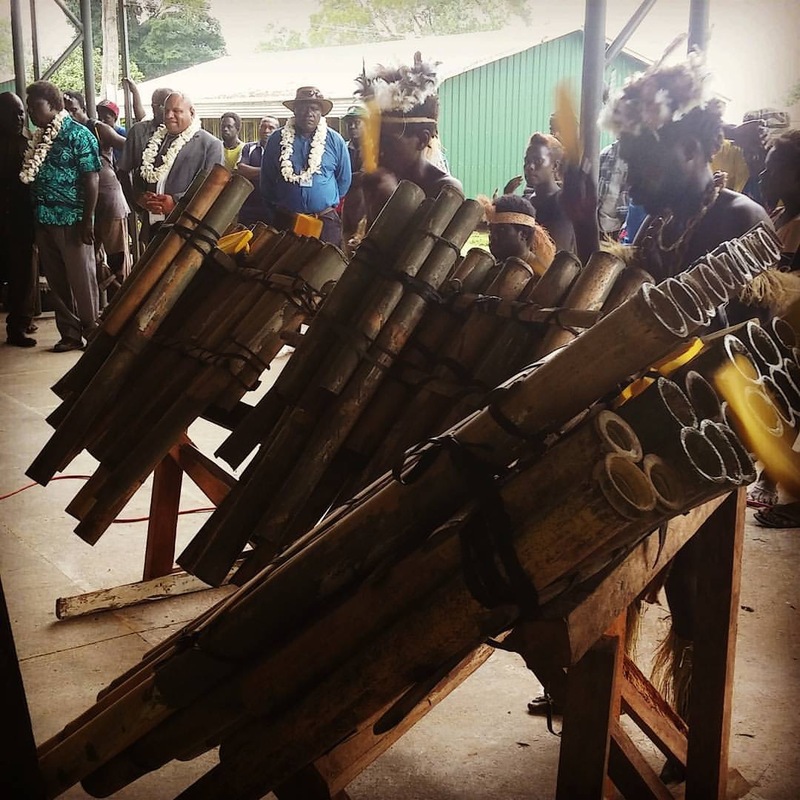 In this article Simon Pentanu picks out interesting features, sights and things in Bougainville where most locals take the ordinariness of life and place for granted. After travelling the world whose variety of civilisations, traditions and cultures provide so much variety and spices of life, he says seeing and writing about things and places gives him a new lease of in the twilight years of retirement and rest from work. 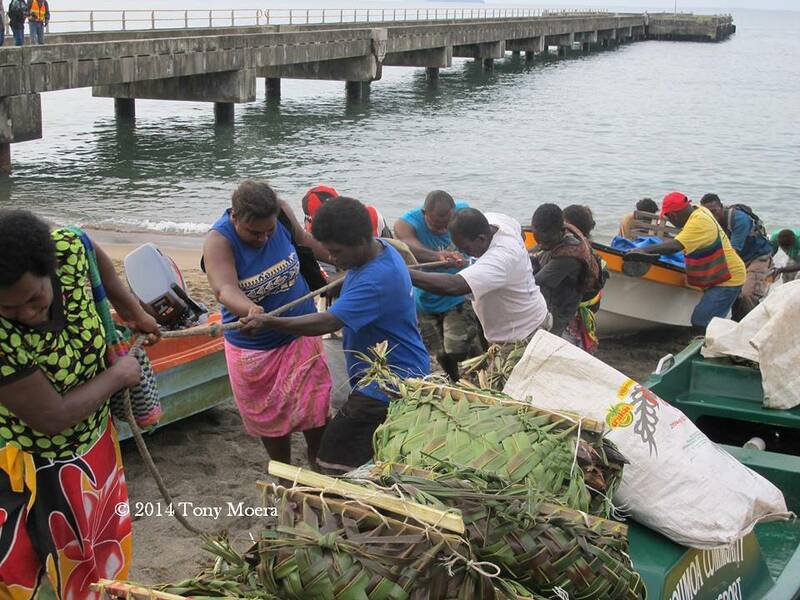 Here is his offering on Wakunai in Central Bougainville. 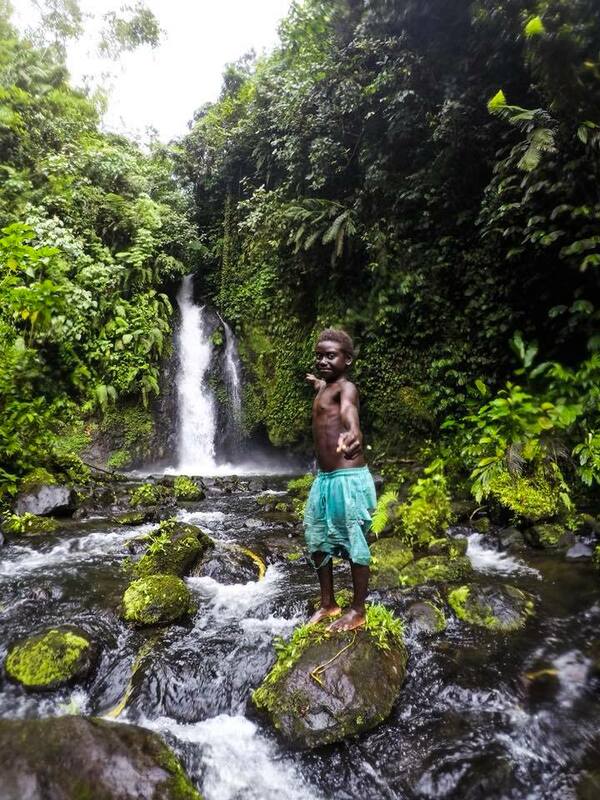 W . A . K . U . N . A . I .
Wakunai is one of three districts in Central region, central Bougainville. 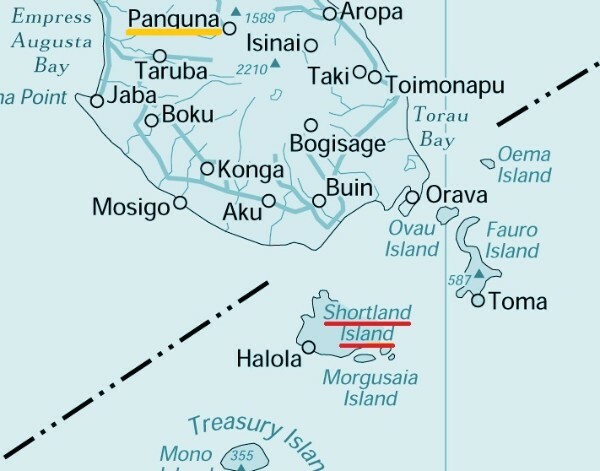 The other two districts are Kieta and Panguna. 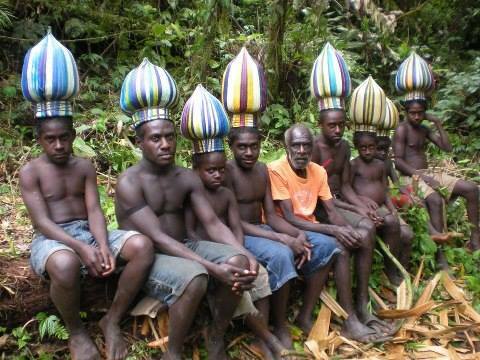 To those that have visited or have worked on Bougainville, Kieta and Panguna do not need much introduction. Next time you are on the east coast highway from Buka to Arawa or all the way to the bottom end down south in Buin do yourself a favour and take a quick stop along Wakunai beach. You will be pleasantly surprised what meets with your eyes and senses. It is a breath of fresh air of the sea breeze facing out to the open sea. During and nearing the end of the crisis the same seas were part of the lanes for the plying sea traffic of outboard motors doing cargo supplies from Buka to Kieta. Wakunai station also served as the half way security check for sea traffic between Buka and Kieta. This is all in the past tense now. Wakunai has a long, wide consuming bay where you’re a tiny speck in the distance with long, jutting peninsulas on either side which give the bay its width and vast expanse. 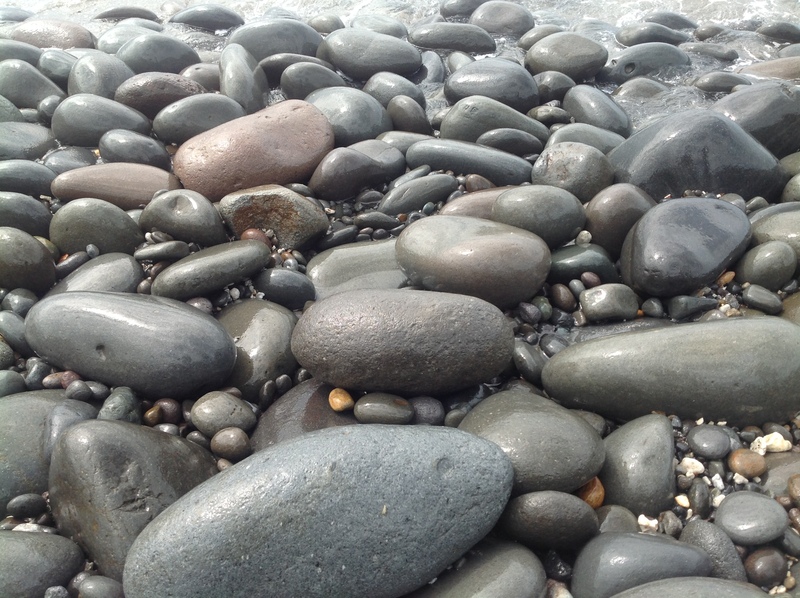 Along its long beach with the Wakunai river mouth delta at the northern end pebbles and polished stones in assortment of smooth shapes, sizes, colours and contours adorn the black beach. They are bared out by the ebb and flow of the tides. They are nature’s work and a marvel to hold or carry and look at. Looking up from the beach this a place where the daily sunset disappears behind the ruminating Mt. 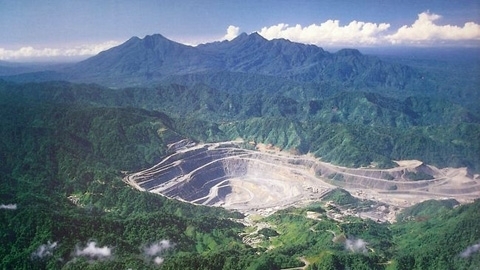 Balbi, the highest altitude on Bougainville. On some very clear days the vents atop bare Balbi can be seen to jettison its own geyser-like white steams like a tired baldy old man at a very advanced age that is trying to exhale his puff and smoke in slow motion. 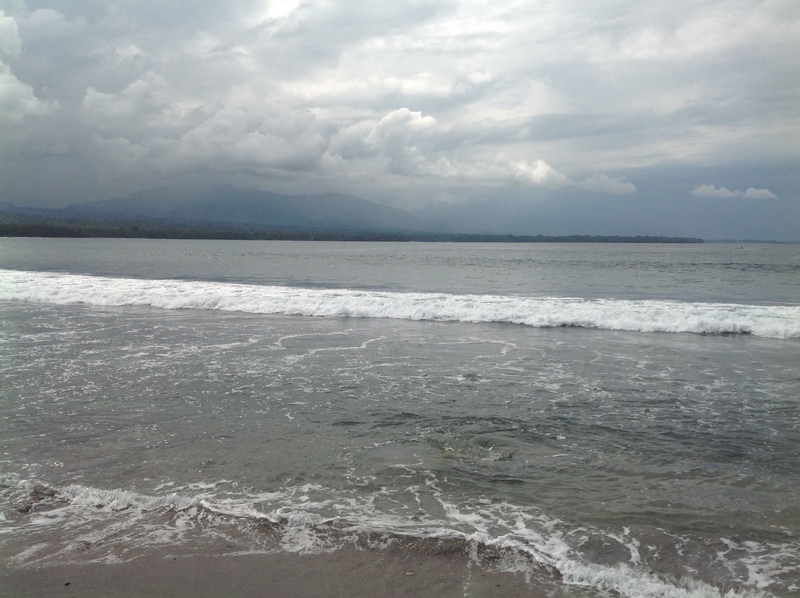 It’s a clear view from the bluish black beach along Wakunai bay. Nearby by the beach inland from Kiviri point is an overgrown Wakunai landing strip that has seen better days. You can’t see much of the strip driving by with kunai-like tall grass getting in the way. I can still vividly recall landing here on my first airborne travel on a TAA DC-3 in late January 1965 after taking off from a dirt Aropa airstrip on the way to Buka to start high school at Hutjena. The Wakunai airstrip is in disuse now but it is a short-cut walking track. It is also there, not really abandoned, if ever a distressed small aircraft or a helicopter might need it for emergency crash landing. 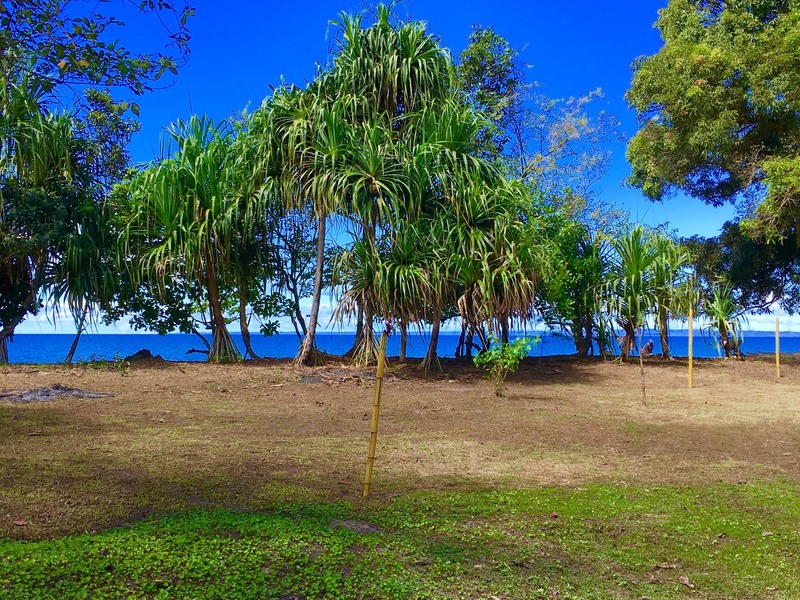 Wakunai used to boast one of the biggest coconut plantations in the southern hemisphere, the Numanuma plantation. Numa was planted during German times. 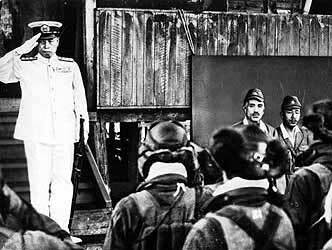 The Numa WW2 track that traverses a tropical terrain from east to west starts here. The trek is either a trying and difficult walk or an exhilarating, refreshing walk to the west coast. It depends on level of fitness and mental preparedness to start and finish this personal challenge. Wakunai’s evergreen hinterland and soaring hills and peaking mountains right up to and around Mt. Balbi remain a Pandora’s box with such tales as sightings of the mamanguria for example. This is the district where you cross the Red river with its source high in the mouintains, so named because of the red rocks on its river beds and banks that you can see from its old bailey bridge crossing. This is Rotokas country. The Rotokas language holds the claim in the Guinness Book of Records as the indigenous language with the fewest vowels. Up inland on good, trafficable dirt road are Togerau and Ruruvu where there is majestic waterfall that attracts local visitors no end. 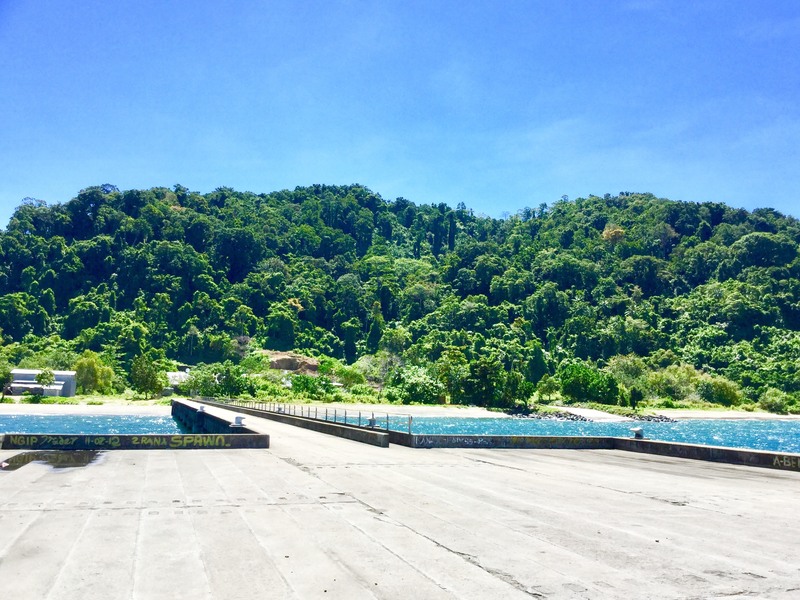 Up here too is Bougainville’s first hydro project that is supposed to harness the Wakunai river at its multiple heads not far from the waterfall. 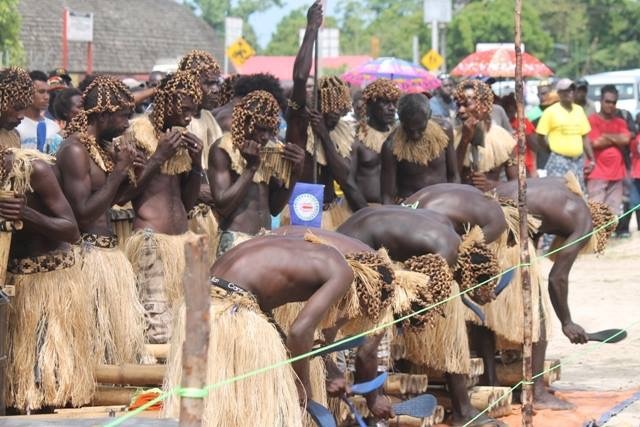 Rotokas culture and traditions up here and further inland remain intact, including the Upe culture that is revered and protected here and along the West Coast. 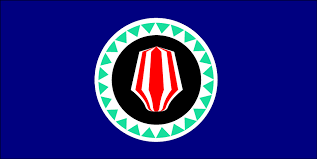 The Upe symbol on the Bougainville flag livery gives the flag it most identifiable and conspicuous feature. 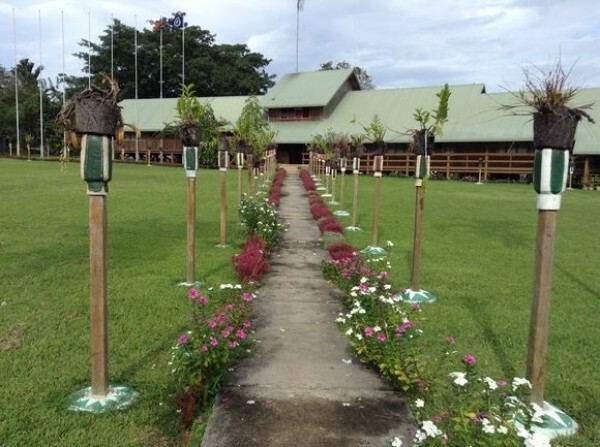 The upe is totem-poled to mark the inner boundaries of Bougainville’s Parliament House at Kubu on Buka Island. Wakunai district will also always hold pride of place and history on the Island where the first girls high school was established. The Catholic nuns from Australia from Society of Mary established the only girls Asitavi Girls High School when teaching began here with a handful of girls in 1959. 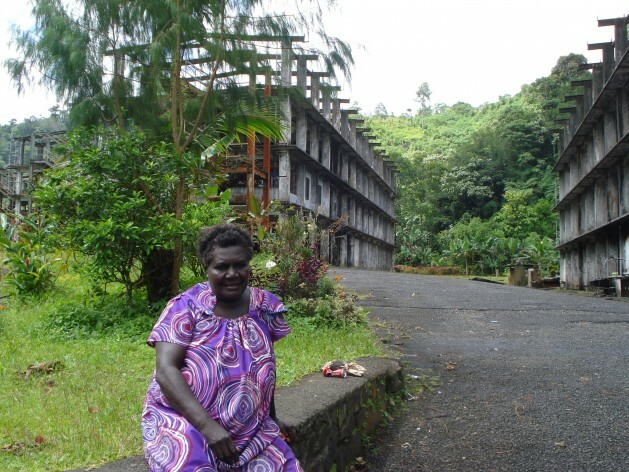 The roll-call of girls who have passed through the school and done well in professional life and personal and family lives in the country and at home on Bougainville is a long one. The school as it exists today is worth a visit. Or convince your driver to make the next relief stop by the beach. Walk Wakunai’s black beach and pick yourself a souvenir to take home, a small or large pebble polished by the ebb and flow of both sea and sand since creation They come in all sizes and are a marvel for all seasons. The rarer ones are the round and elongated, clayish- to-almost-mission- red colours.